If you prefer you could call me. 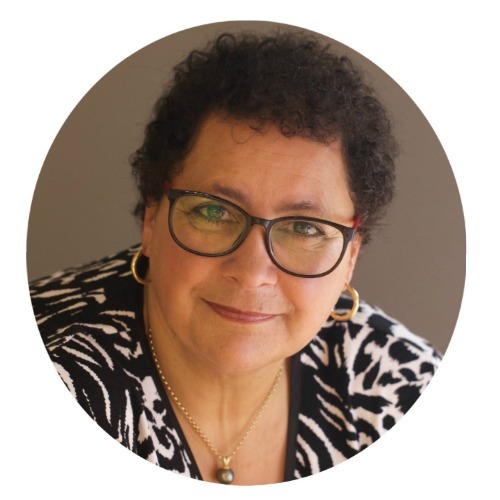 I live in most people's future — in New Zealand. Please keep this in mind and check the time here before calling +64-7825-6743. If I'm around and not with a client, I'll answer. Yes, you'll speak to me — an actual human being (don't faint!). If not, you'll have the opportunity to leave me a message. Remember to tell me where in the world you are. I'll get right back to you. Get started creating a new future now! 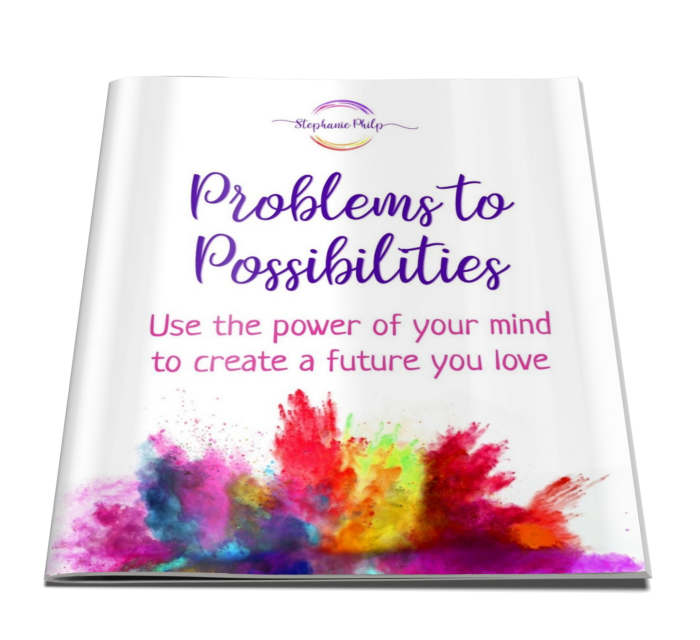 Download your FREE Problems to Possibilities Guide. Plus, get a free subscription to updates that will enhance your creativity.